New Jersey Governor Chris Christie and his wife Mary Pat at the White House on Tuesday. TRENTON, N.J. — New Jersey Gov. Chris Christie says President Donald Trump made him order meatloaf when they dined together at the White House this week. 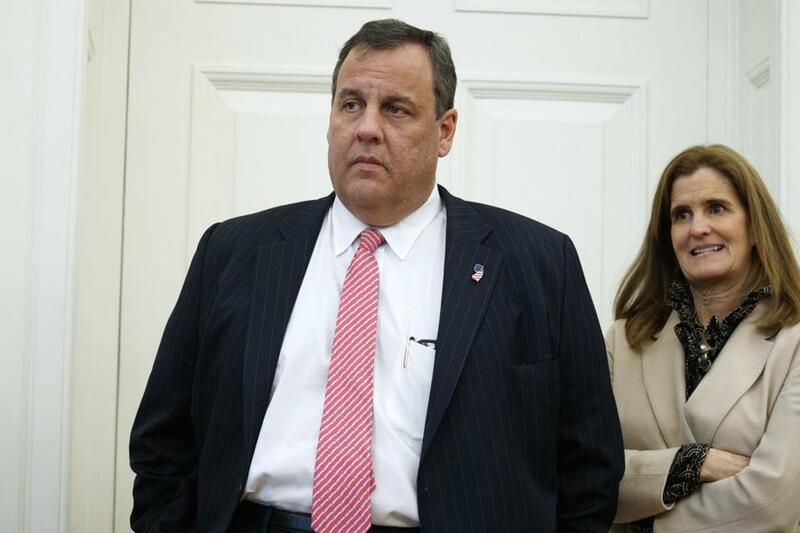 Trump said ‘‘I’m telling you, the meatloaf is fabulous,’’ according to Christie. So, how good is the White House meatloaf? If the White House is following the same recipe as an undated version from the National Archives, there’s nothing fancy about it. Trump and Christie discussed the nation’s opioid epidemic during the lunch. He said he didn’t talk with Trump about any jobs. Does the Trump camp hold a grudge against Christie? Fact check: Trump said he ‘inherited a mess.’ Did he really?